Regional Hand Center is a spacious, state-of-the-art, Medicare certified outpatient facility that is equipped to perform the highest quality level of care for the hand. 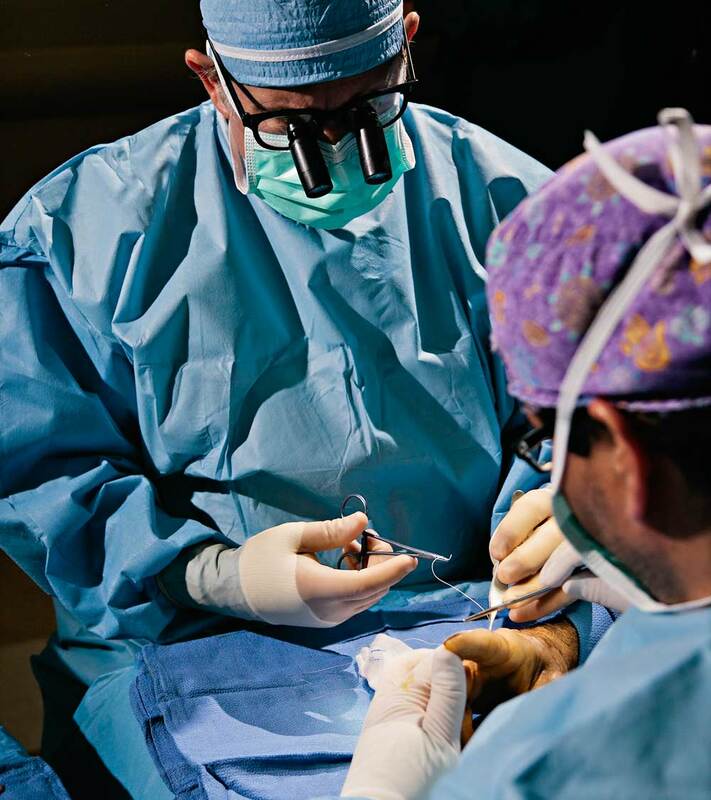 Our mission is to deliver the best surgical care for the hand with a sense of dedication, professionalism and friendliness. Our desire is that each patient has the best possible outcome while feeling genuinely cared for. 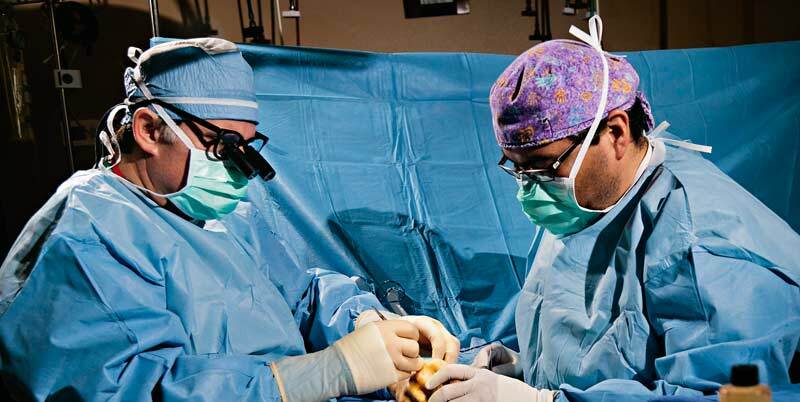 Regional Hand Center’s staff of trained nurses and surgical technologists assists our surgeons in performing careful and precise surgical interventions. Our anesthesiologists are qualified, knowledgeable and caring. 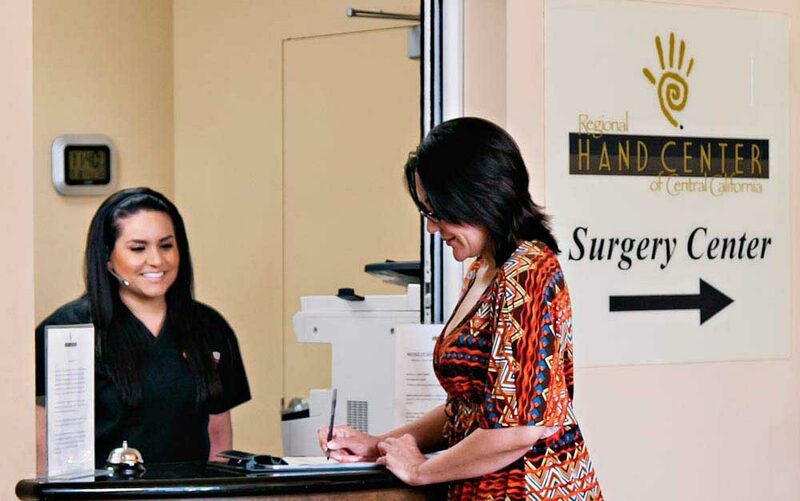 Regional Hand Center’s goal is to provide quality care with 100% patient satisfaction.